While lawmakers try to revive a rivalry football game between the state’s flagship institutions, a different contest between the University of Texas at Austin and Texas A&M; University began to play out Tuesday, when A&M;’s president asked lawmakers for more than $50 million to bring the school’s per-student funding closer to UT’s. In a Senate Finance Committee hearing in the bowels of the state Capitol, A&M; President Michael Young requested “equity” funds of around $27.5 million a year, the same amount a preliminary state budget has earmarked for the Austin flagship. “At the moment our challenge is, with our per-student funding going down, it will become very hard to sustain this,” Young said. The school might have to consider shrinking the student body of the university or making other accommodations based on the “resources that we have available,” he said. In 2017, when most public colleges were threatened with funding cuts, UT was granted a $55 million “hold harmless” payment to ensure the school’s allocation was at least held flat. While colleges are not expected to face the same slashes this budget cycle, institutions that received hold harmless funding, like UT-Austin, had those line items maintained. Young’s request for an equity adjustment might be a reference to the hold harmless money, which A&M; did not receive last biennium. 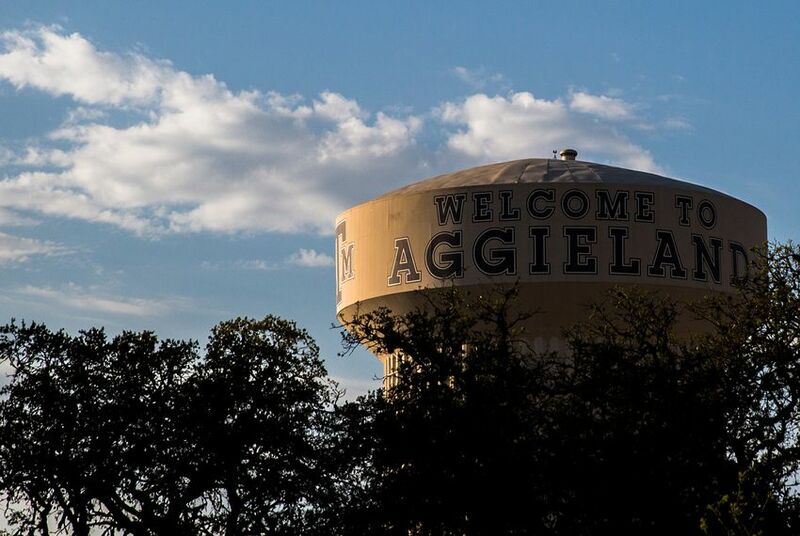 But the gap between A&M;’s and UT’s per-student funding has grown over the last five years, due in large part to growing enrollment at the College Station campus. While UT-Austin’s enrollment has hovered around 51,000 students in the last decade, A&M;'s has increased from about 48,000 to nearly 64,000, according to the state's Higher Education Coordinating Board. Under the proposed budget, UT would receive about $860 more per student from the state each year, Young said Tuesday, not including medical students — and the requested infusion of $55 million would close half that gap. State Sen. Paul Bettencourt, a Houston Republican and a member of the committee, said in response that the "equity argument is important because these are our two flagship universities." He mentioned a state program called Hazlewood, which offers veterans and some of their dependents free tuition at public colleges — and noted it also disproportionately affects A&M;'s budget. Texas colleges receive most of their state money through a formula based largely on past years’ enrollment. The A&M; System includes seven nonacademic state agencies, whose appropriations are not included in the calculation of per-student funding. At one point during the hearing, John Sharp, chancellor of the A&M; System said: “Something has to give there." “Either we've got to come down in our enrollment pretty substantially or something has to change," he said. Representatives of UT and several other public colleges are slated to appear Wednesday before the upper chamber's finance committee, a 15-person body that oversees the Senate's drafting of the state's two-year budget.